Haryana's main opposition Indian National Lok Dal (INLD) MLA, Hari Chand Middha, died at a private hospital in Delhi, his party said today. 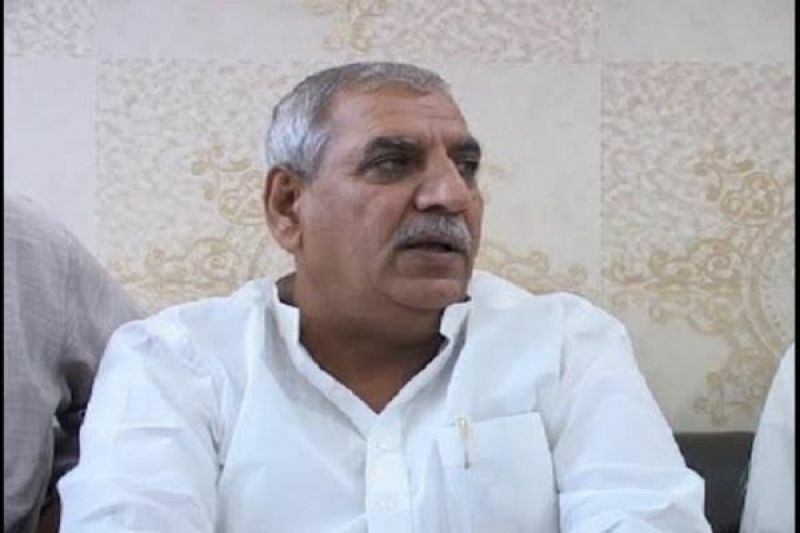 The 76-year-old Jind MLA was suffering from a kidney ailment and died yesterday night at the hospital, party's state unit president Ashok Arora told PTI. "Middha ji had been admitted to a private hospital at Delhi for past few days. He was suffering from kidney ailment," he said. Middha was first elected to public office as a municipal councillor in Jind in 1986. He was elected as MLA of Jind, considered the political heartland of Haryana, for two consecutive terms in 2009 and 2014. Arora said Middha was one of Jind's oldest medical practioners. "Even until few weeks back he used to attend to patients and treat poor patients for free. He was a noble man, who commanded respect cutting across parties. The void created by his loss will be difficult to fill," Arora said.